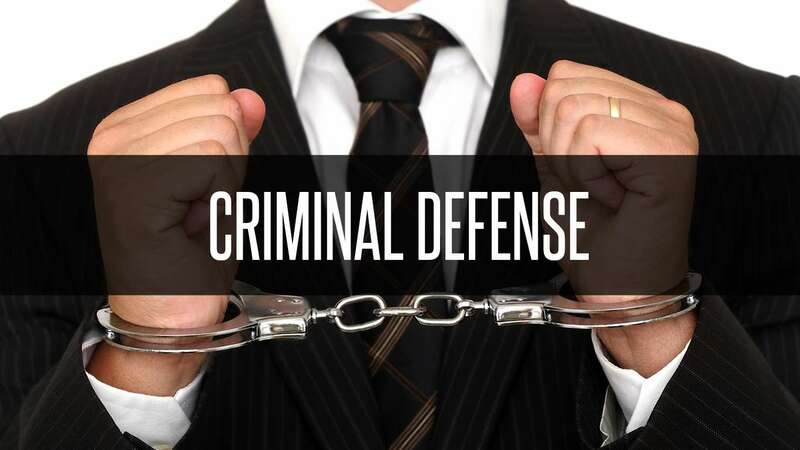 Criminal charges, whether misdemeanor or felony, are very serious and can stay on your record for the rest of your life. If you’re facing criminal charges, you’re probably scared, confused, and feel alone like no one cares. Sentencing may include fines and/or probation or for more severe cases it may include prison time – sometimes for life. Nonetheless, the majority of criminal charges remain on your record for many years, even permanently at times. You should feel confident in the attorney you hire. Our recent successes and reputation throughout South Florida speaks for itself and should make Samuel Montesino the obvious choice.